Cherry Mobile Desire R8 is a Dual Camera Phone with Great Specs! 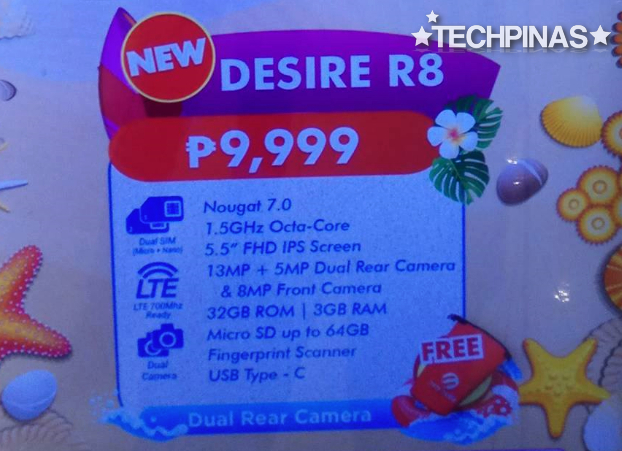 With an official suggested retail price of Php 9,999, Cherry Mobile Desire R8 is the most expensive of all new handsets running Android 7.0 Nougat operating system that the local handset company recently launched as part of its 2017 summer promo. 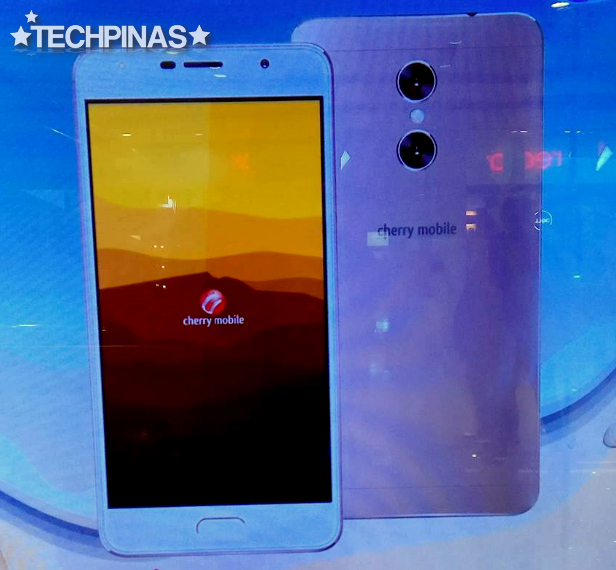 The good thing, though, is that Cherry Mobile made sure that buyers will get great value for the money that they will spend to purchase this model by giving the phone great features and technical specifications. Looks-wise, Desire P8 flaunts a real metal enclosure that should give it an air of durability and elegance and make it a joy to hold and behold. As for specs, the handset sports a 5.5-inch Full HD IPS display, an 8 MegaPixel front cam for clear selfies, Dual SIM capability (micro + nano), 4G LTE support, Fingerprint Scanner, USB Type C, Android 7.0 Nougat operating system, 1.5 GHz Octa Core processor (to be specified), 32GB of internal storage, and 3GB of RAM for smooth multitasking. 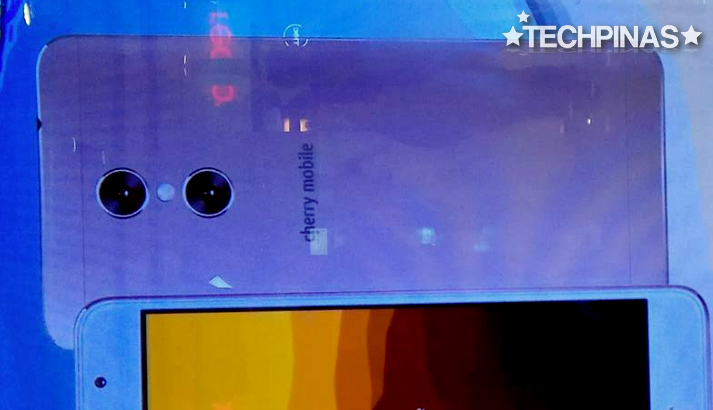 But what's really cool about this smartphone is that it is equipped with a Dual Camera module at the back, incorporating a 13 MegaPixel main shooter plus and additional 5 MegaPixel optic. These CM Desire R8 poster photos were snapped by TP Correspondent, Charles Quiachon, today at SM North EDSA Annex CyberZone. The combination of these lenses allow this powerful cameraphone to snap photos with interesting depth of field or bokeh effect, wherein the background appears blurred in contrast to the clear subject which is closer to the camera. This effect is usually achieved using expensive mirrorless or DLSR cameras. Although CM has yet to release an official PR article about this model, Cherry Mobile Desire R8 is actually now available at select CM Stores and official retail outlets across the country. Stay tuned for updates regarding the handset's technical specifications and main selling points.